Bricks are our bread and butter - try saying that over and over again very quickly. You might find it difficult to say, but it is definitely true. You don’t just fall in to brick repair work, the more technical sibling to general construction work. No - each of us at Fort Worth Brick Repair came to this industry in a different way, but the thing that unites us is a practical mindset and a can-do attitude. This is built into our DNA. It means that we love our jobs and it also means that you, the client, is guaranteed a great service every time. Here, on this website, we detail the jobs that we can offer and provide you with the information you need to understand what we do. We have been operating in the Fort Worth area for long enough to understand that the best way to build a reputable company with a great reputation is to ensure that you offer a consistent and sustained commitment to high-standards. That is exactly what we do. When you have a job with us, you know that you you will get the best of us, every time. That is the ethos that we have built. Practical knowledge and expertise at the same time as customer service with a smile. 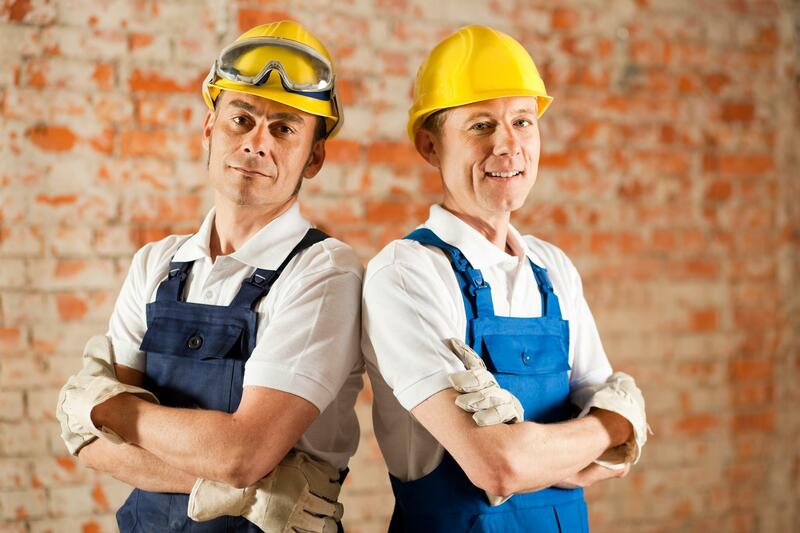 It is a two-pronged approach that we believe makes us the best brick repair contractor in the area. Get in touch today to find out what we can do for you or keep reading for more details.